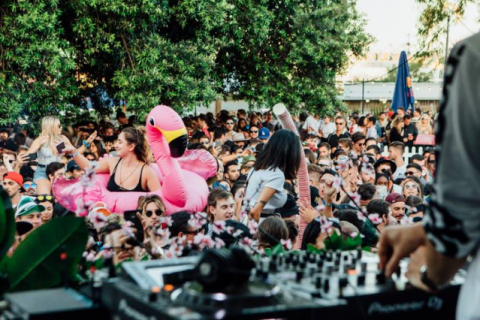 Every now and then we get blessed with a period full of absolutely killer parties and this year Piknic Electronik will delivered through the Summer. 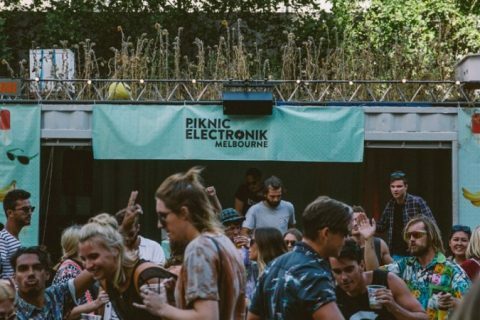 The team at Piknic ElektroniK are running their Melbourne instalment of 12 huge shows happeing every Sunday at the Sidney Myer Bowl. 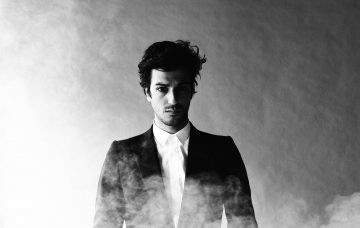 These baddies span a bunch of diverse electronic genres, all boasting lineups of insane quality. To round out November you’ve got the Lo-fi turned breakbeat and techno demigod Mall Grab, December’s getting kicked off with the techier veteran stlyings of Zip and Raresh while headline shows by local hero Boogs and Italian deep house god Marco Faraone will finish off the month’s proceedings. 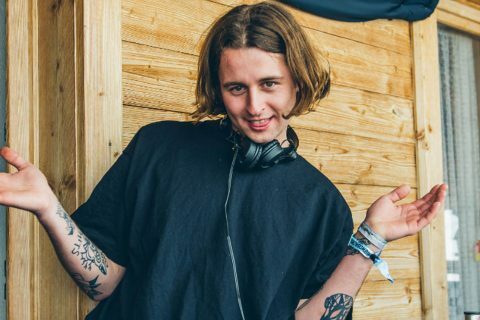 With a stage at The First NYD they’re going femme heavy, enlisting Nastia and Bloody Mary (alongside KinK) in what’s undoubtedly going to be a huge start to the year. On that note, it’s good to see some top notch female acts getting the time they deserve with sessions like Piknic Melbourne #6 being headlined by Moxie, support acts for other nights like Nite Fleit and Dana Ruh being pushed to the forefront and the finale on Feb 27 being an all female affair starring Stoney faves Interstellar Fugitives alongside Kiti b2b Chiara and a bunch of others. As well as all that they’ve got even more internationals, the months of January and February filled with names like Marcel Fengler, Denis Horvat, Woo York and even Jeremy Olander and two secret internationals who lets be real, based off what we’ve already got are going to be massive! These are all looking to be huge so check out the full lineups below and grab tickets while you can here.